You know life can bog you down, you look up and you are simply existing from one day to the next. 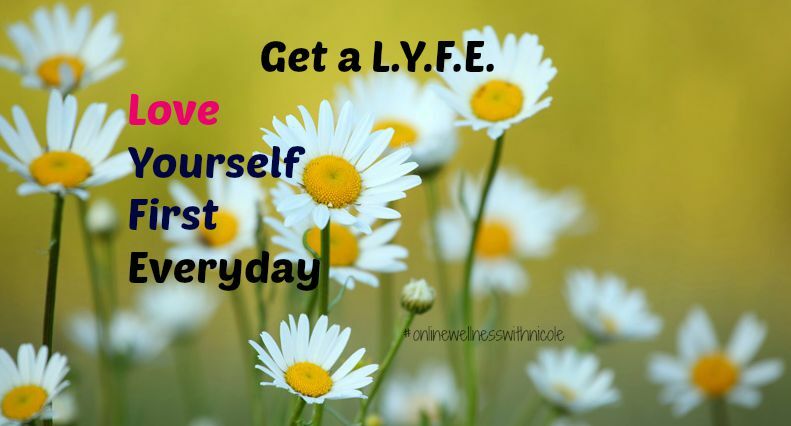 Stop existing and start living! With so much going on at work, at home at the end of the day you find no time for yourself. without feeling guilty. The results will actually allow you to love life on a new level. You see when you feel good, it reflects in what you do and how you do it. If you continue to pour into others continuously without refueling, you will hit a wall, you will burn out, and you will lose your passion. 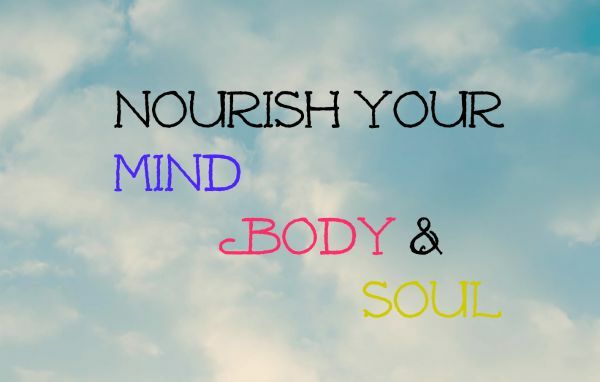 Refueling your body, mind, and spirit is pertinent to your LYFE. Start your transformation with daily routines or rituals whichever you like to call it. This will create consistency. I lie still for a few and meditate. I tune out all the thoughts that want to bombard my mind and I meditate even if its only a few minutes. I drink my morning tonic. This helps my insides to wake up and do their job along with create alkalinity in my system. I exercise. Exercise has so many benefits. It not only helps you to lose weight but it gives you natural energy, it helps to create mental clarity and focus. I fuel my body with a green smoothie. 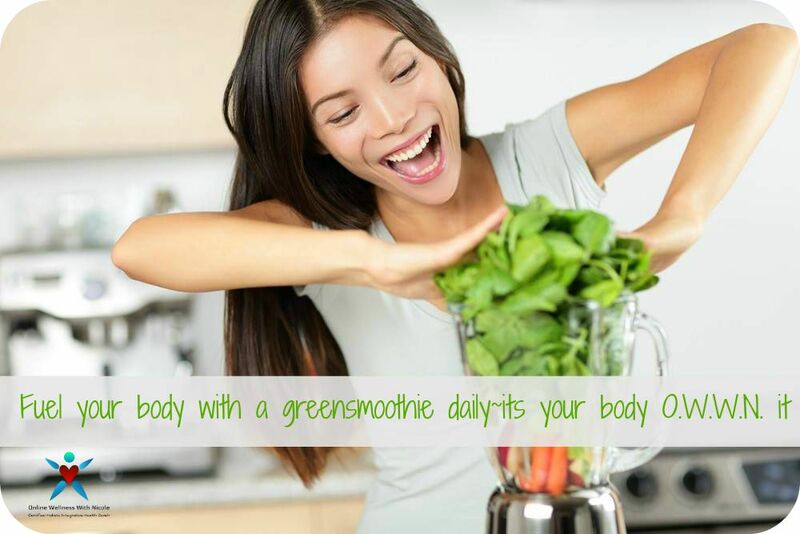 The benefits of a green smoothie are multiple, because your smoothie will likely include spinach, kale, or some other leafy green that provides phytonutrients, fiber, and minerals that will help flush toxins from your body. Body – Fuel your body with Whole Foods, lean proteins, whole grains, healthy fats and loads of fruits and vegetables. Mind – Take a minute to shut off the chatter of the world. If you can only get 3 minutes that’s fine. Take time to close your eyes, and practice some deep breathing cycles. Do this a few times a day. Soul – Take a moment before you go to sleep and reflect on what you are thankful for. Happy people are grateful people. Speak your gratitude out loud, to your higher power, share it with a friend, or simply journal it.